Therapy for Motion is a multidisciplinary clinic specializing in assessing, treating, and preventing musculoskeletal and visceral injuries and conditions. The aim of treatment is to return the individual to their optimal level of activity and full function. Individual programs are designed for activities of daily living, home and work environments, and sport specific training and rehabilitation. 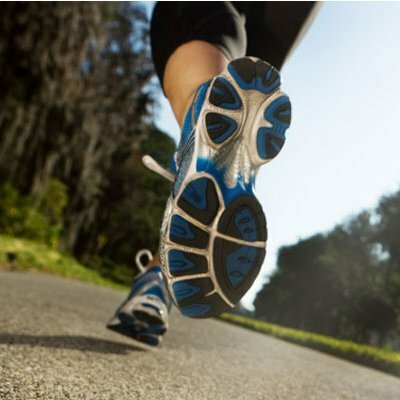 Athletic Therapy Services are provided for people of all fitness and activity levels. Treatments are focused on not only the injured body part, but also the surrounding areas. We find the cause of the issue and treat it at the source, as opposed to just treating the symptoms. Manual Osteopathy Using advanced osteopathic techniques including cranial sacral therapy, visceral techniques and deep connective tissue release, osteopathy aims to restore balance to the whole body as one unit. Massage Therapy Your therapeutic massage treatment will be designed to reach your personal goals. We combine massage therapy techniques with advanced manual skills to maximize the quality of your massage. 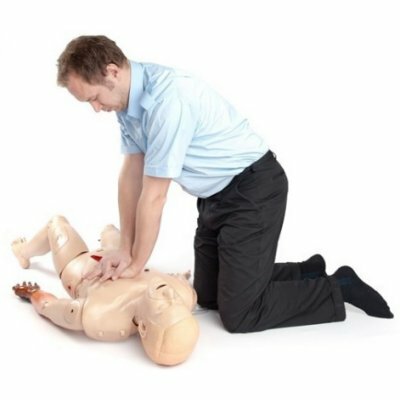 First Aid/CPR Training Courses offered either at your work place or in our facility. Weekdays and weekend courses available.